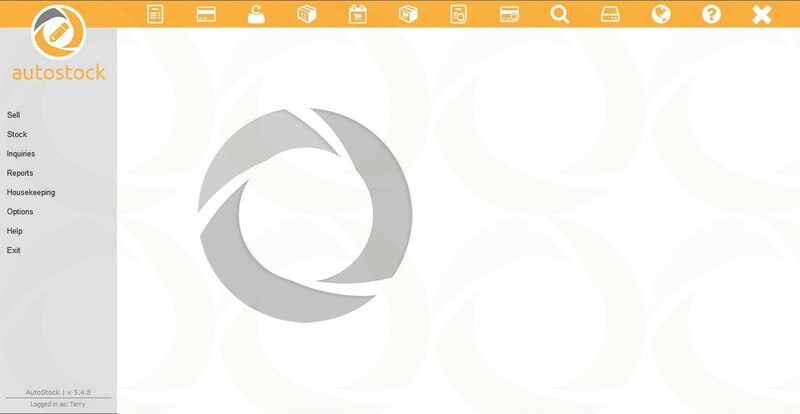 Point Of Sale (P.O.S) / Inventory Management Software. AutoStock is a Point of Sale (POS.) inventory management software for Parts Departments. POS means that at the time of sale the system creates a invoice, updates stock and records the sale without further updating. 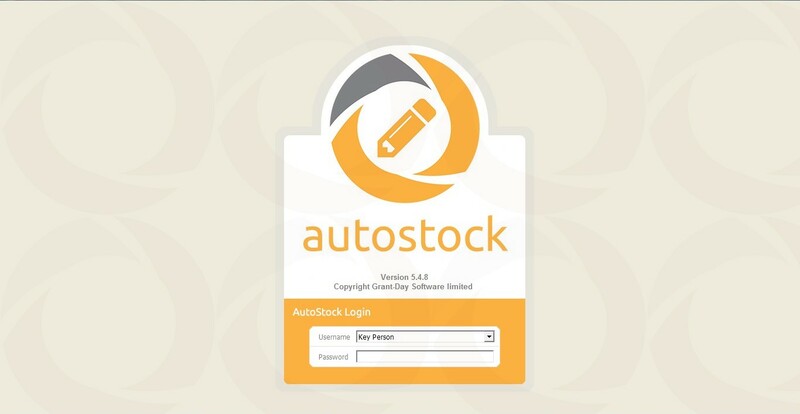 AutoStock keeps you in complete control of your stock at all times so you know what's in stock, what's been sold to who and when, and the total amount held. With the built in minimum re-order levels stocks can be replaced at more frequent intervals capital can be freed up and used in other areas of your business.